Cook macaroni per the box directions, rinse with cold water to cool the macaroni, and drain completely. In a large mixing bowl, mix (by hand) first 6 ingredients until well combined. Top with a few good sprinkles of paprika and chives for color if you’d like. Besides tasting great, this recipe is quick. We’ve all had those times when family members or friends let us know about a get-together, party, or cookout last-minute. This can be put together in less than 20 minutes. 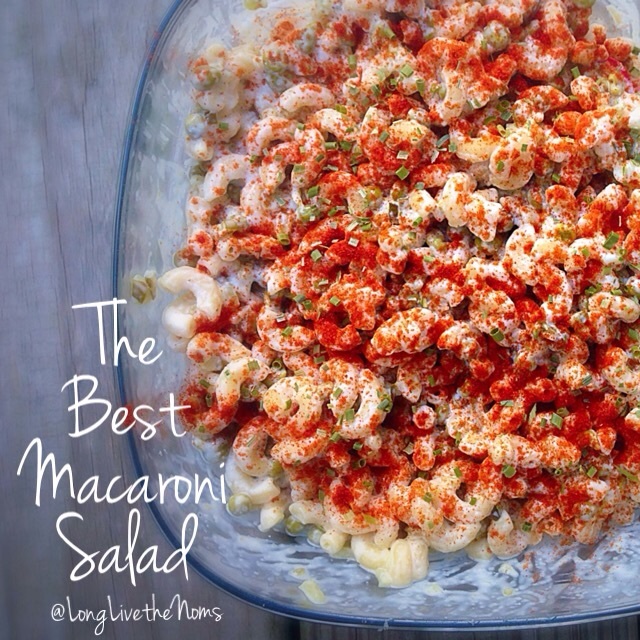 This recipe makes about 11 cups of macaroni salad. In other words, A LOT! Perfect for feeding a large crowd. You can use any kind of sweet peas you like, but Le Sueur are what we’ve always used. The size and sweetness of this brand works perfectly in this dish. The paprika and chives are completely optional, but I just love the color they add. This recipe started with my great-grandmother, and my Gram passed it down to me. 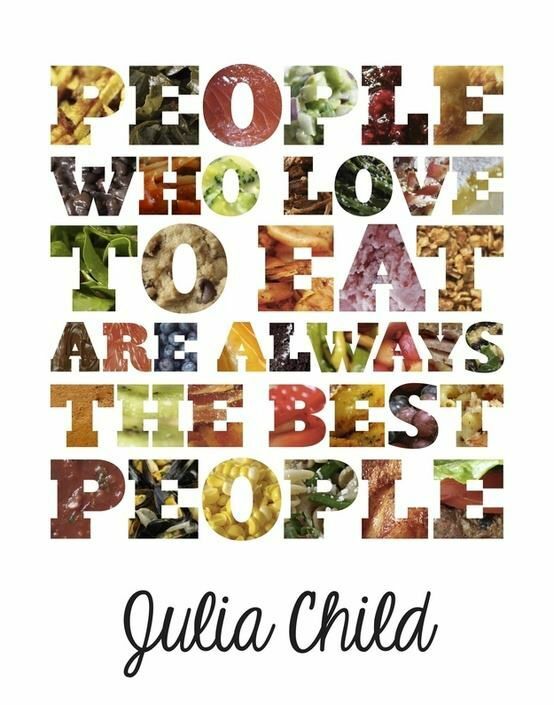 It has been enjoyed by our family for generations now, and we hope you and your family love it as much as we do. Posted in Potluck/Cookout Dishes, Side DishesTagged cookout dishes, easy recipes, homemade, macaroni, pasta salad, potluck dishes, side dishesBookmark the permalink.